In August 2017, Facebook Video viewing reached 64 billion views per day, including Facebook Live! It comes from various content or themes such as videos of news from Media Companies, Entertainment, Influencers, and even dark side videos (assault, murder, and suicide). In our previous article we shared with you that you should add an image to every post, however, as the trend is now shifting, videos are starting to take over the photos in the Facebook marketing effort. The native Facebook video has 186% more engagement than a video linked from another platform. It is proven that Facebook Video has become a favourite amongst users, so now is a great time to join this marketing stream. 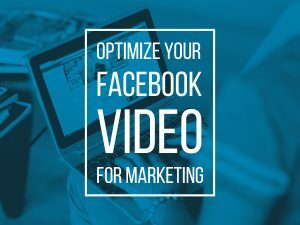 But how do you optimize your Facebook Video to gain the maximum for your Marketing effort? The viewer can smell a fake in a video so just be yourself! Share your product or event with an original idea to grab the viewer’s attention making sure to focus on video quality, good lighting, well-groomed speaker, etc. Draft your content with a story plot before taking the video as this will act as a guide and help with nerves. Also, add some keywords related to your video topic. Example: if you are a real estate agent, the attracted keywords would be the location, property type, feature, and price. The content can be like tips on how to pick the best home or a home tour. You can collaborate with other experts or an interviewee to make the video more realistic. When you do a live video, to keep your viewer engagement high, interact with them; read their response and ask questions. Your video live will be boring if you are just giving a lecture or the talk is one-sided. If it’s not a Facebook live video, be sure to ask the viewer to leave a comment or question related to the topic on your Facebook page to increase your Facebook engagement. Each time you publish a video, add that to your Facebook’s library so the viewer can easily find and look into your video catalogue. Up to 80% of Facebook videos are watched without sound, so prepare your video to be viewed and be understandable with or without sound. Use landscape mode, as this is the preferred viewing mode. However this will also depend on your market, so try portrait mode as well and see which gets the better engagement. Make a catchy opening in the first 23 seconds. The average viewing time is a measly 23 seconds on average, so you need to grab their attention early! Last but not the least – Share it! Just like your other marketing material, share your Facebook Video for Marketing like crazy! You can use Facebook Ads to promote it. See our tips using Facebook Pixel article for more. Posted in Agent Tips & Rescouces, Agentpoint News on 23 May, 2018 by Ryan O'Grady. 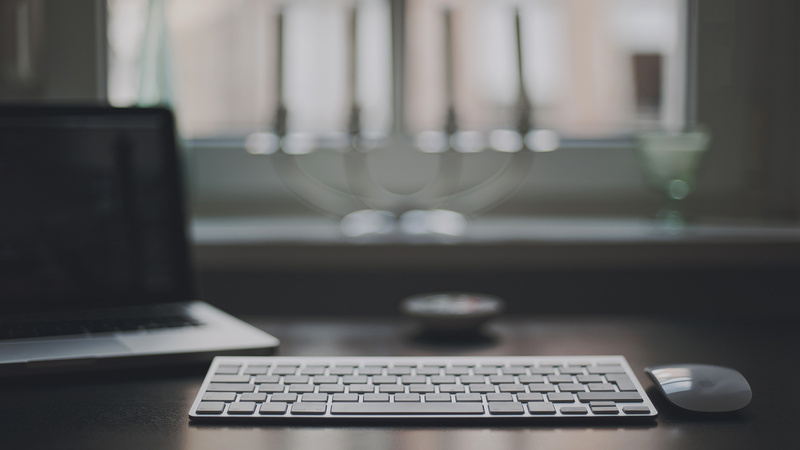 « Previous: How to Manage Roles for My Facebook Page?